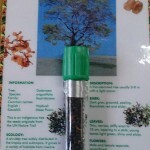 Indigenous trees’ seeds are collected and packed for sale. 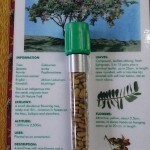 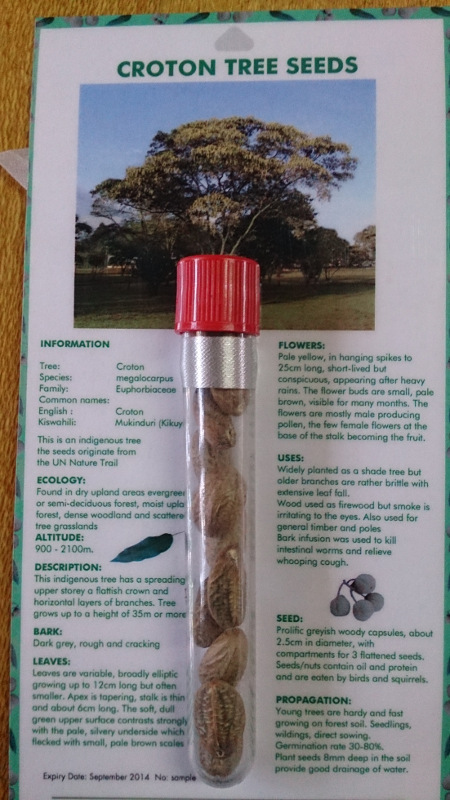 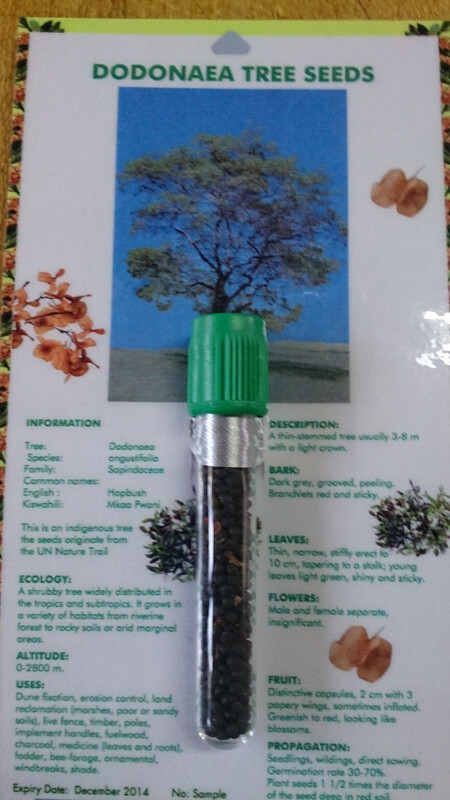 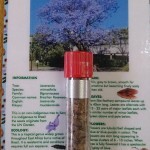 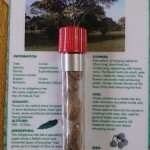 The pack comes with a description of the tree and its ecological requirements and uses. 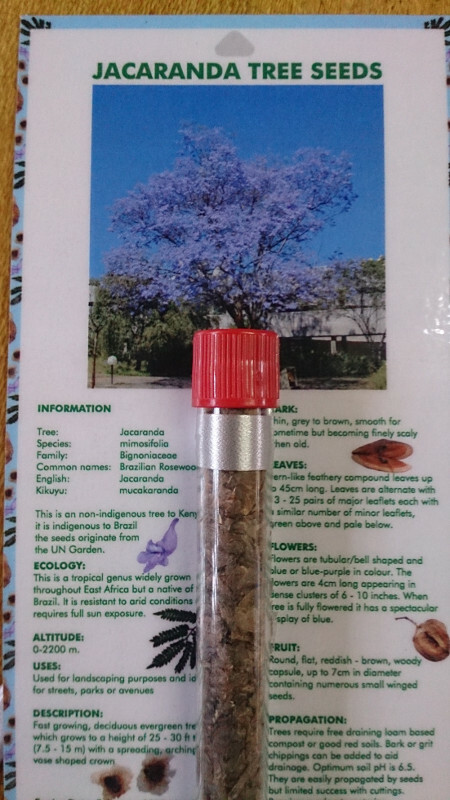 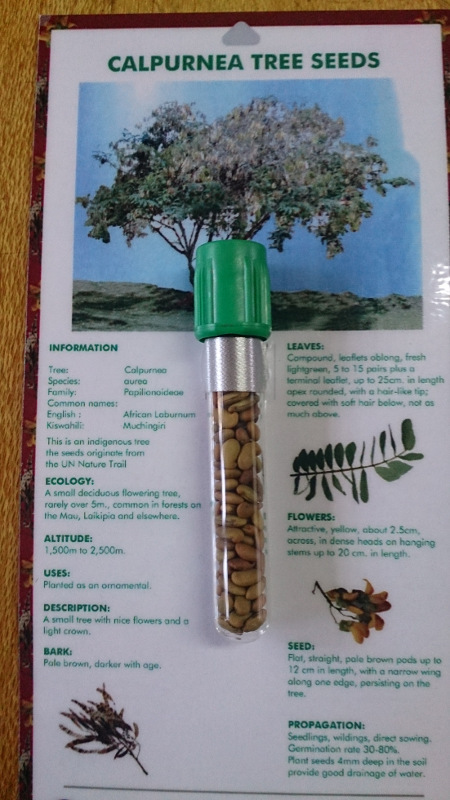 Please see the full list of tree seeds available below.